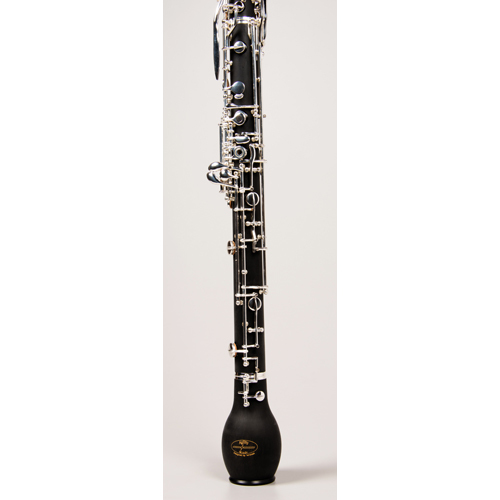 The Tempest Agility Winds English Horn resonates with that classic sound of the lower oboe family. 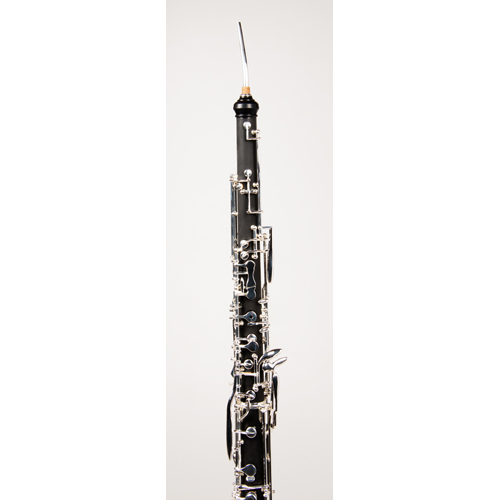 Each English Horn is completely hand crafted to provide exact intonation, quick response and solid projection. 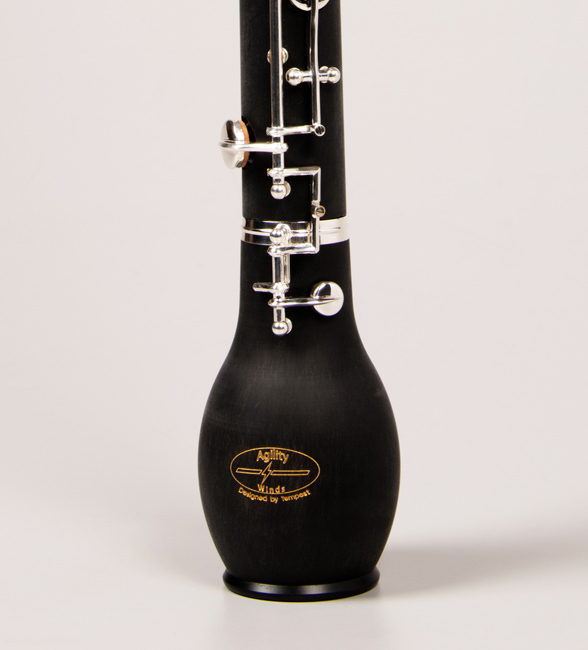 The Agility Winds Model is a full conservatory model, with third octave key and low B Vent key. 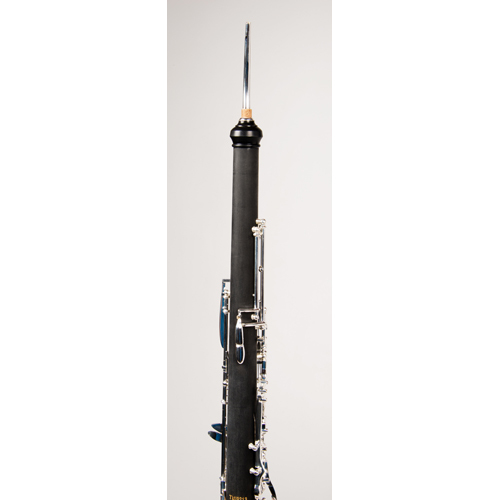 The Body is made of a composite of grenadilla and nylon resin, which gives the assurance of never cracking. Strong Nickel Silver keys with cork pads, and the keys are also Silver Plated. 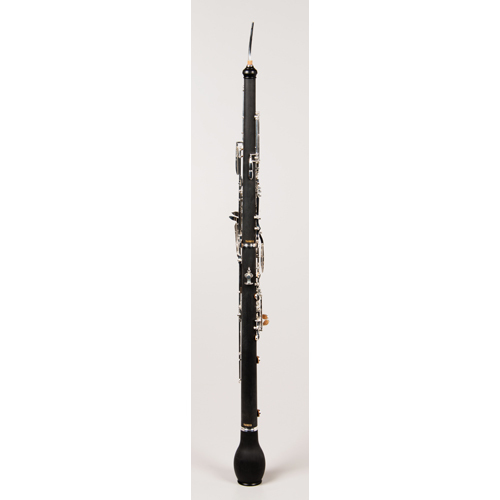 All trill mechanisms are included: Low B-C#, Eb-E,G#-A, Ab-Bb and D#-E. 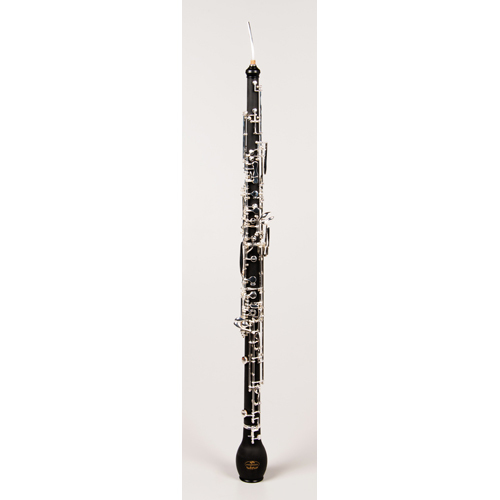 The English Horn comes with two bocals and is fitted in an attractive sturdy case.